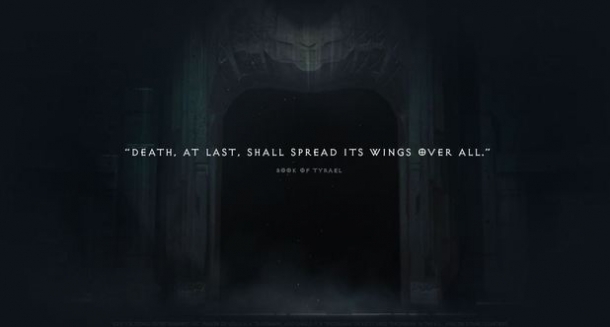 Tyrael is the Archangel of Justice who assists the hero in his quest and helps defeat Diablo. Tyrael is first introduced in Diablo III as a stranger who fellto Sancutary along with a falling star and lost his memories, save for recalling that he lost his sword which broke into three pieces as he fell. Diablo III is a fantasy, role-playing game produced by Blizzard Entertainment, released for use on Microsoft Windows and OS X on May 15, 2012. It will be released for gameplay on Playstation 3 and XBOX 360 on September 3, 2013 and the in 2014 on the upcoming Playstation 4 console. Both regular and special editions were available for the original release and will likely be available for the home console release.